Hear stories of how change is possible. Since the deadly attack in Charlottesville, Life After Hate has helped more than 150 individuals, families, and inmates grapple with extremist hate groups. With each passing week, more are asking for our help. 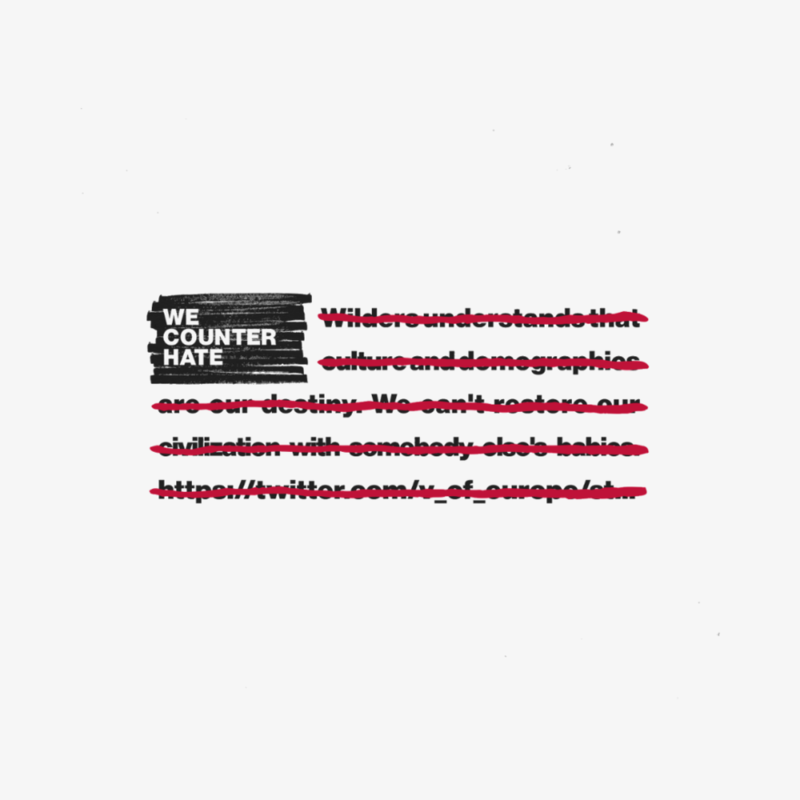 A people-powered AI platform built to interrupt the spread of hate speech on Twitter. We’re really working to not only help the individuals who have disengaged from groups, but for those who are willing to speak out publicly. 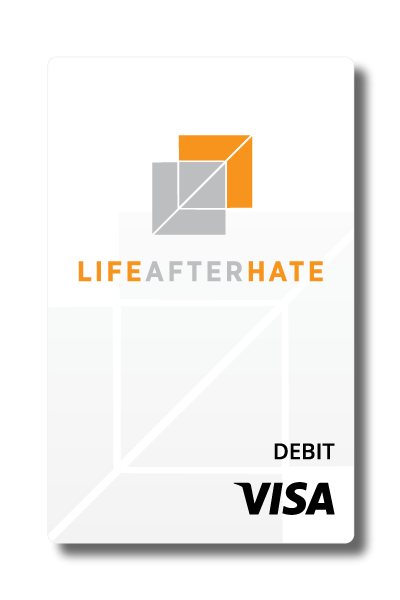 Since 2011, Life After Hate has been at the forefront of the national strategy to interrupt violence committed in the name of ideological and religious beliefs. We do this through interventions of men and women looking to leave hate groups, and through academic research, outreach and education. ExitUSA provides support to individuals who are looking to leave racism and violence behind. The organization uses a variety of strategies, including public awareness campaigns, individualized education and job training programs, and leveraging community partnerships to help individuals get their life back on track. Formers Anonymous is a group of men and women who have identified a shared problem of attachment and addiction to a grossly irresponsible, criminal and/or drug (including alcohol) lifestyle, including the addictive pull of related thoughts and behaviors, commonly referred to by many as "street life." The Against Violent Extremism (AVE) Network is a unique and powerful global force in the ongoing struggle to tackle violent extremism. Former violent extremists and survivors are empowered to work together to push back extremist narratives and prevent the recruitment of at-risk youths.